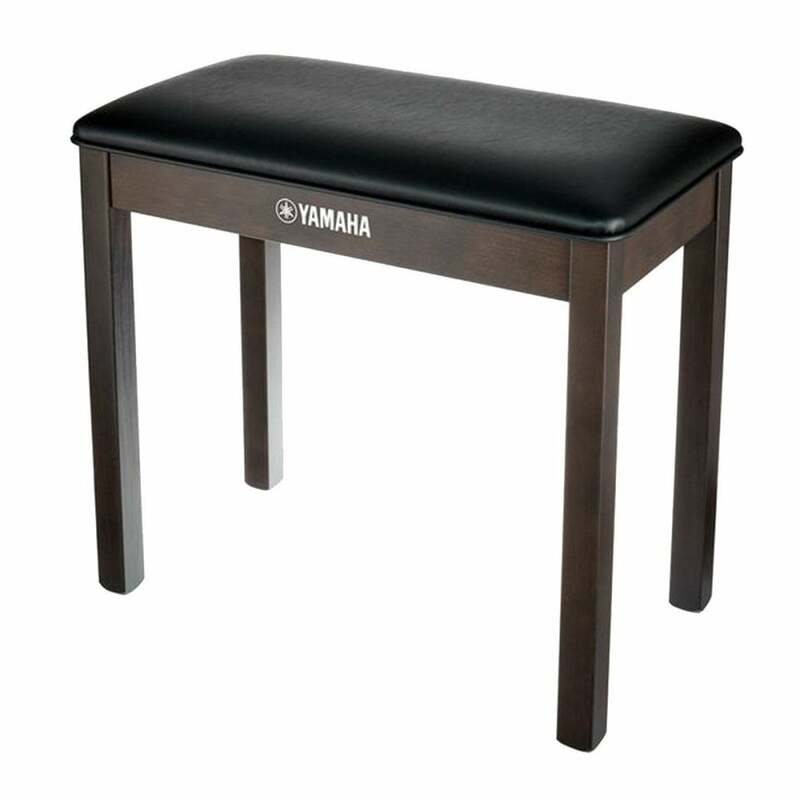 The Yamaha NB1DW Piano Bench is ideal for the home musician wanting a comfortable seat. The bench features real wooden legs which are heavy duty for long lasting durability. The NB1DW's padded cushion is comfortable, whilst the arched top promotes a strong playing posture. This model's faux leather top is easy to clean and has a classic look, making it suitable for any environment. The NB1DW's dark walnut finish is a timeless colour that perfectly matches your Yamaha piano.